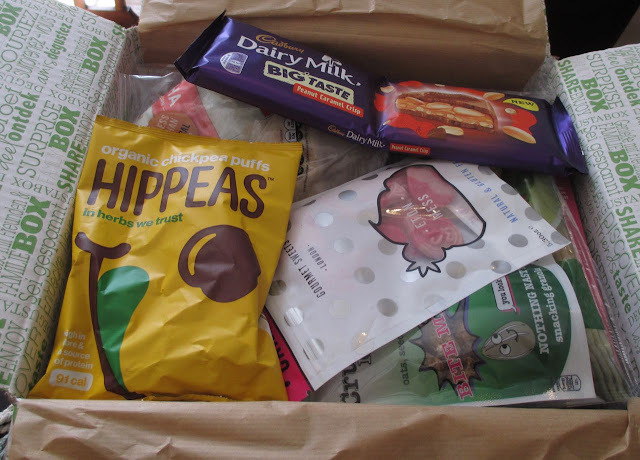 We had another fab delivery from Degusta Box, and thought we’d delve in to see what goodies they have sent this month. This was a curiously heavy box, and I couldn’t wait to see what new and interesting foodie items the subscription service had sent through. I do love the surprise of a mystery box. So this was the heavy item, that made the box feel weighty. It reminds me I used to make a rocking soda bread - I assume this flour will be ok for that? 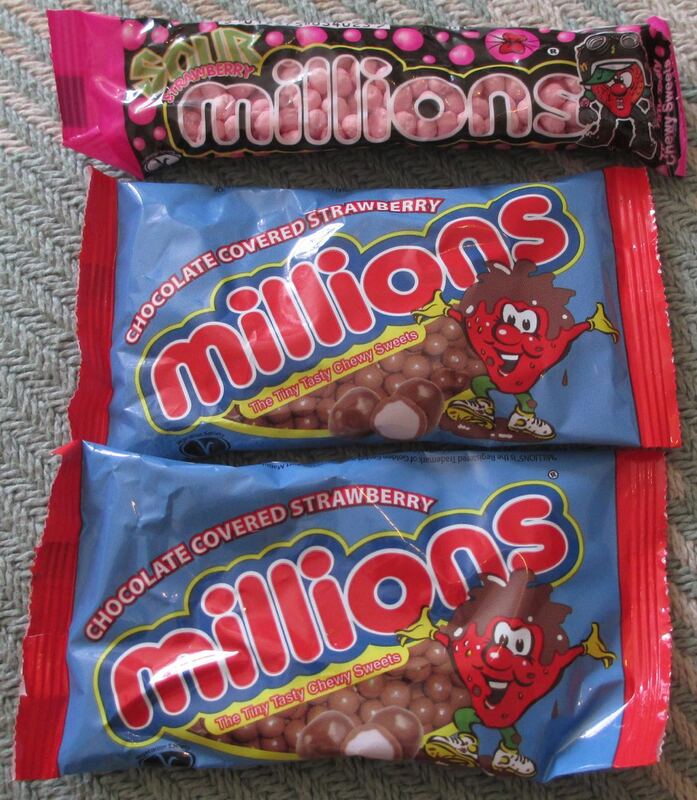 I’m certainly going to give it ago. 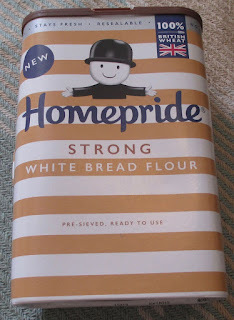 The flour is pre-sieved so that saves washing up a sieve. Yes, I'm that lazy. 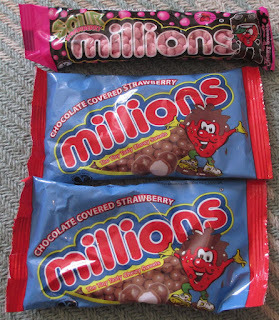 There are plenty of sweets in this month’s box, I haven’t had Millions for ages, and had no idea they had chocolate coated ones. The Eton Mess gourmet sweets from Candy Kittens sound very summery too. Now I’ve tried this particular Dairy Milk bar before, and if you have any love of chocolate and peanuts too you should give it a try. 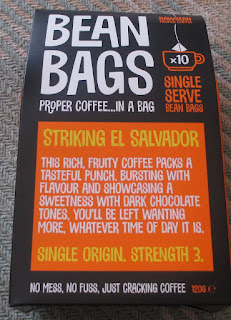 I think this may solve the problem I have about having decent coffee at work. I always resort to instant, for ease of both washing up and lack of technical equipment. 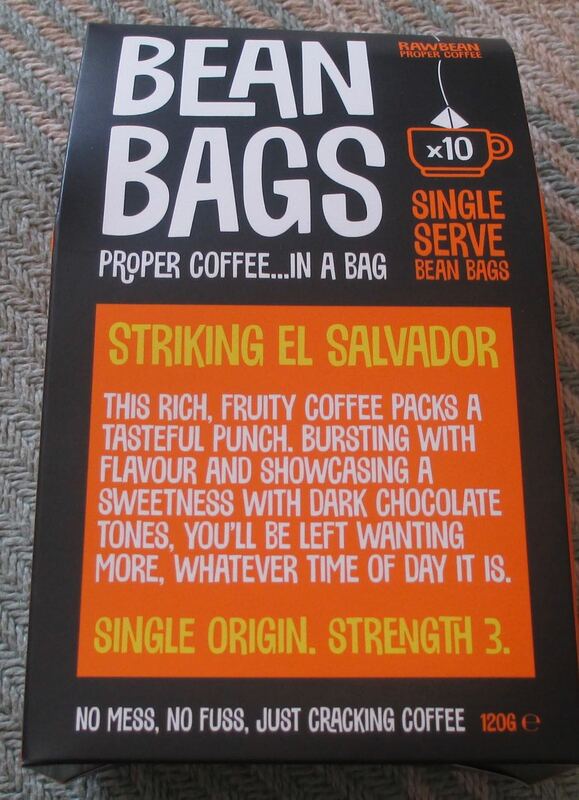 These new coffee bags seems to work like a coffee filled tea bag, so should be super easy for work. I’m really looking forward to trying these out. 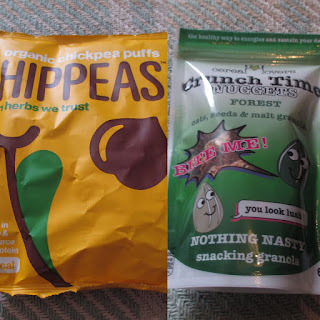 For snacks we have Hippeas which are a fun savoury snack made from peas, but that taste like crisps. The Crunchy Time is more of a cereal designed for snacking on. Healthy too, full of oats seeds and granola. 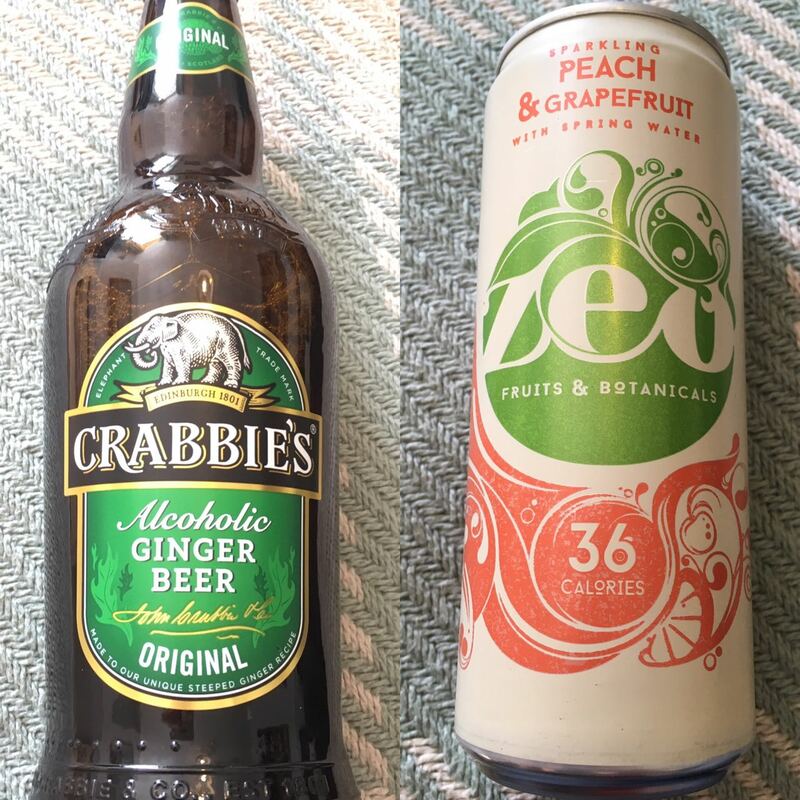 This can of Zeo is a soft drink and it is very on trend as it is flavoured with grapefruit, perfectly refrehsing on a warm summer’s day. 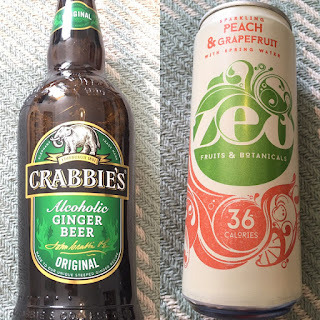 The Crabbies Ginger Ale is the alcoholic option, and Spectre was excited to see it, and squirrelled it away immediately after the photo was taken! 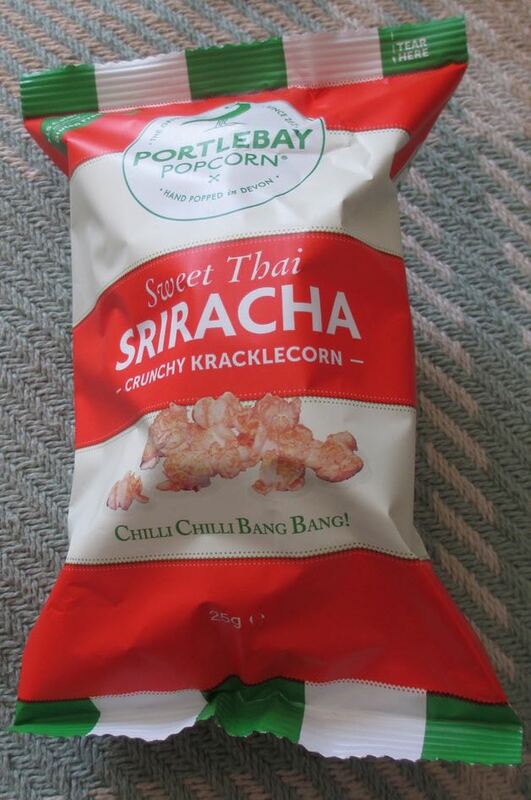 Finally we have some Portlebay Spiracha Kraclecorn. I’ve tried Portlebay Popcorn many times before, but I’m not sure I’ve had Kracklecorn, so this should be interesting. Also the flavour promises to be Chilli Chilli Bang Bang, so that should be a fun level of heat right there. 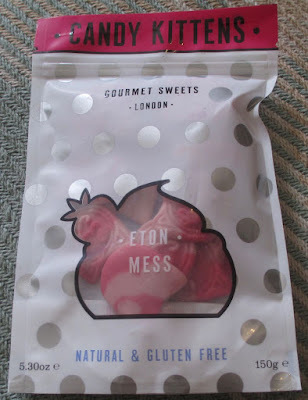 I think this was an excellent box from Degusta, with some gorgeous chocolate and sweets, and reminder that I should get back to bread making with the flour.